With its distinctive, unusual appearance, the Worther Shorty Pencil has a cult following amongst artists and craftsmen. The soft 3mm 7B lead can be used on wood, metal, paper and plastic, and the stubby, hexagonal shape is both practical to carry around and the new soft grip is even more comfortable to hold. 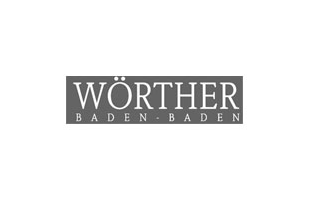 Worther are an innovative pen brand from Baden Baden, Germany. Their ‘Shorty’ pencil can write on most surfaces (wood, glass, fabric, metal) and has a cult following amongst artists and craftsmen. Its short, chunky, hexagonal appearance makes it a joy to hold, and the 3mm 7B lead is great for sketching. It is available in fashionable colours made from plastic, as well as local woods and aluminium. We stock graphite and coloured pencil refills in varying thickness (1.2mm to 5.6mm) and softness (HB to 7B). 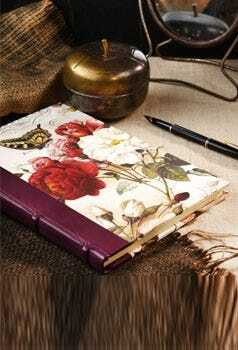 I love this pencil and have bought a second one as a gift.